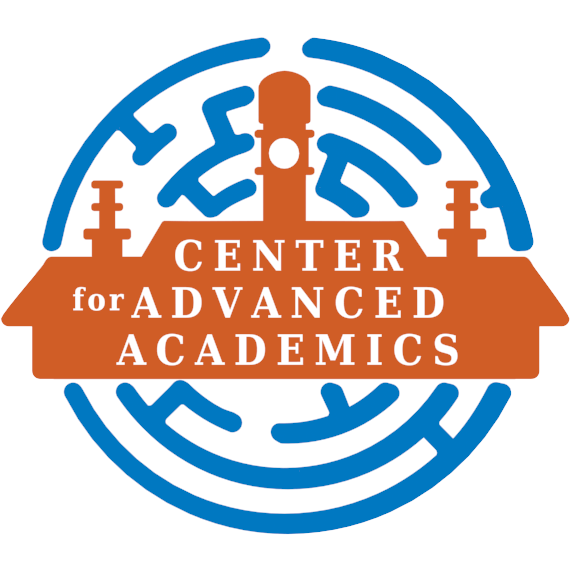 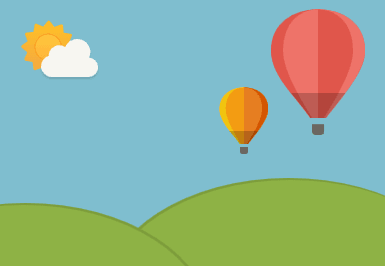 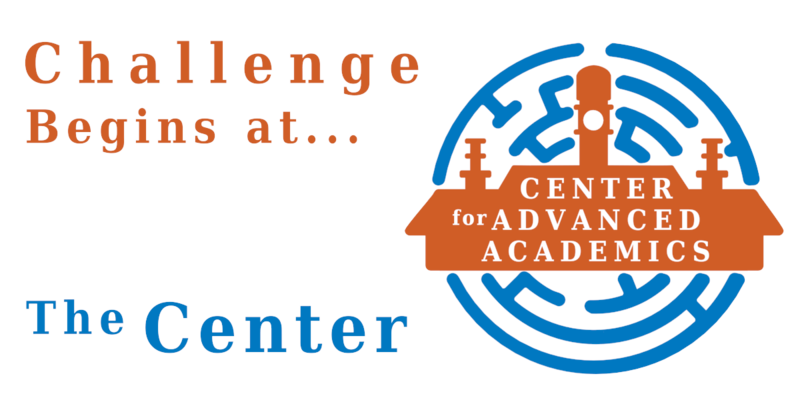 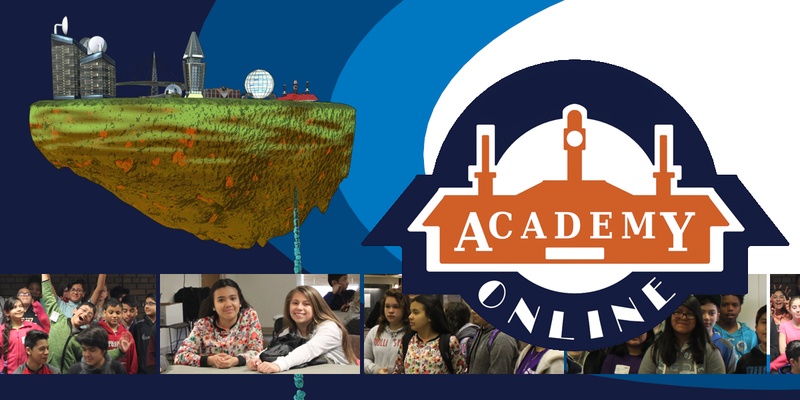 Milwaukee Public Schools, in partnership with the University of Wisconsin-Madison and the U.S. Department of Education is proud to present The Center for Advanced Academics. 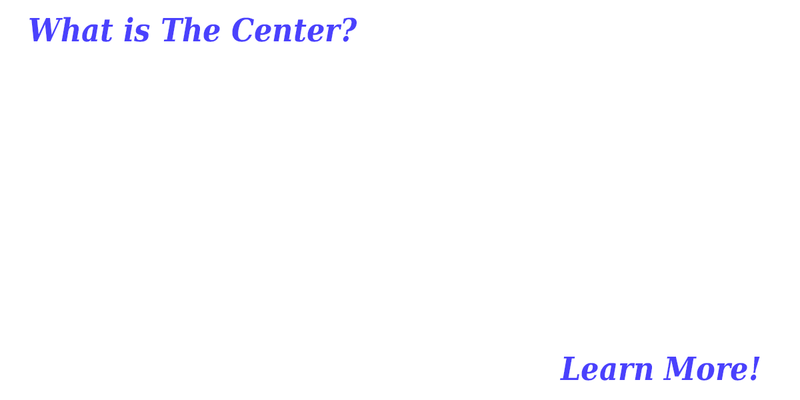 "The Center," is the new home for the MPS Online Academy, Project A and Smart Spaces Programming, and will provide a seamless transition for Online Academy gifted and talented programming, which will continue to be available to middle school students in schools across the state. 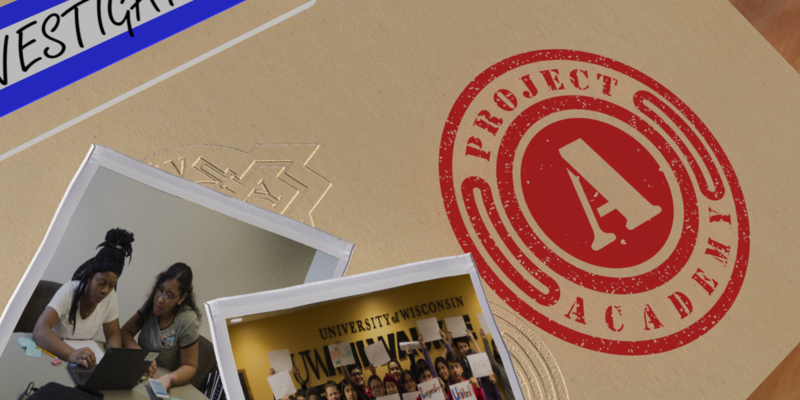 The Center will enable the program to continue to expand and grow to serve more students in Wisconsin. 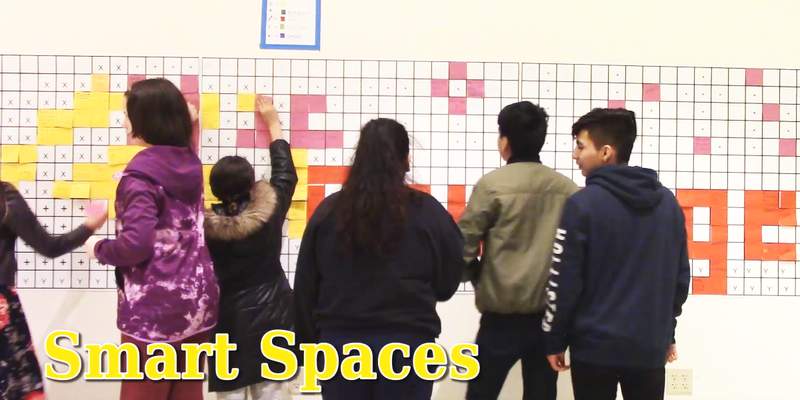 It will also enable the Smart Spaces programming to be expanded to more Milwaukee Public Schools, and provide funds to sustain the initiative beyond the conclusion of the federal grant.